Dongchong has been building and designing homes for over 80 years. 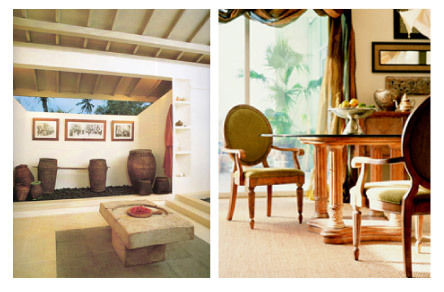 We oversee every aspect from space planning, flooring and lighting to furniture and accessories. Our talented designers are ready to assist you in an unique stylish, and comfortable look for your home.